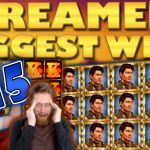 The best and biggest wins shared on CasinoGrounds Forum! 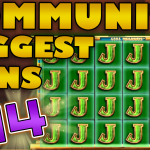 As it has become a tradition now, every Friday we take a look at our segment “Community Biggest Slot Wins”. Selecting the best wins becomes more difficult every week as more and more members display their wins. Each win is amazing in its own way regardless the amount played or won. 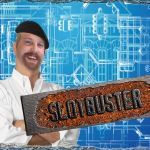 So in our selection process we try to be as diverse as possible to brig variations of different slots, bet sizes and wins. 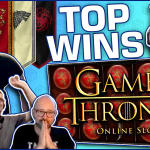 On today's compilation you will find wins of over 1000x on 300 Shields, Lord of the Ocean and Thunderbird played by players on LeoVegas and Cherry Casino. 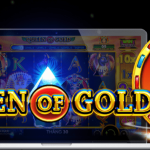 Moreover huge hits of over 2000x and 3000x on slots like Dead or Alive and Dragonz played at MrGreen, Rizk and Casumo. There is also a super mega win of over 5000x on Casino Zeppelin. Finally the compilation video also includes 4 clips which are extremely amusing. Our Compilation video covers wins posted between the 17th until the 24th of February 2017. 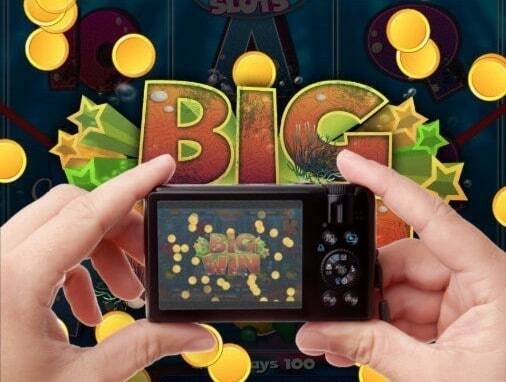 If you want to try any of the slots features you can find them in our biggest online casinos list. All wins are welcomed on our Forum, so if you win big make sure to share it with other slot lovers on CasinoGrounds Forum. The more spectacular or impressive the win is, the bigger the chance of being included in the upcoming videos. Was your win featured on the video this time?